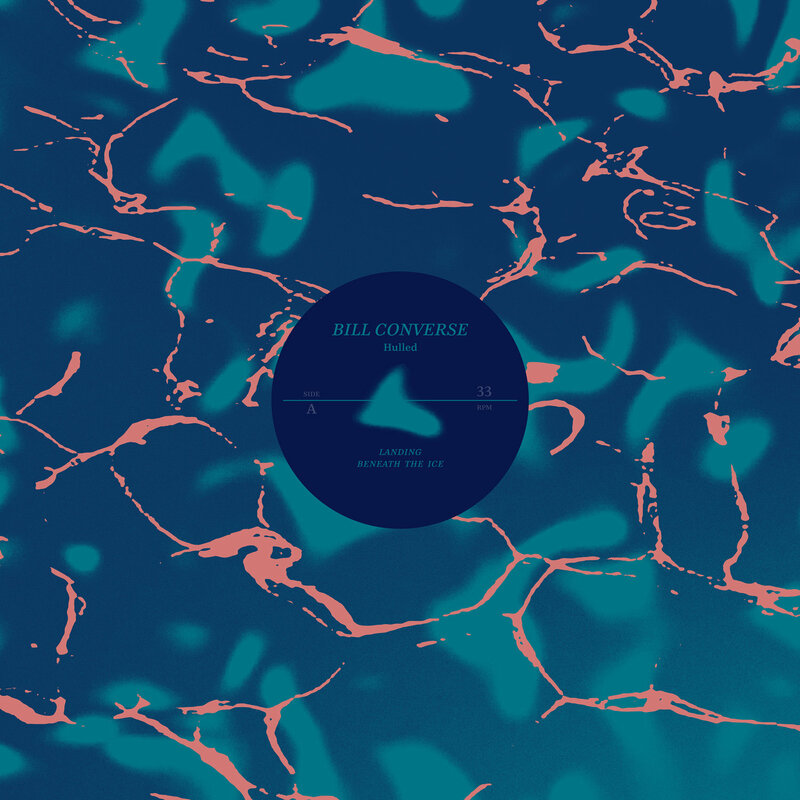 We are pleased to present a 4-track EP from Austin, Texas analogue hardware enthusiast Bill Converse. Immersed in the early days of the 90s midwest rave scene, Bill began DJing at a young age in Lansing, Michigan. 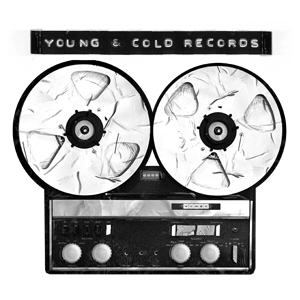 Luminaries such as Claude Young, Traxx, and Derrick May were key early influences. Techno, noise, ambient and tape processing are all part of his uncanny sound palette. 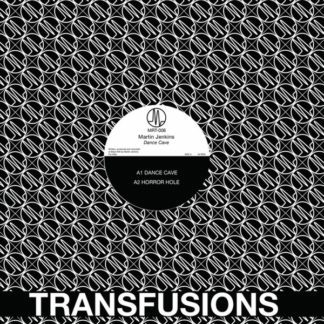 His debut album ‘Meditations/Industry’ was released on cassette in 2013 and edited for a vinyl release on Dark Entries in 2016 followed by two 12” singles ‘Warehouse Invocation’ and ‘7 of 9’ the same year. In 2017 Converse released his second album ‘The Shape Of Things To Come’ followed by the double EP ‘Salt Of Mars’. ‘Hulled’ is a 25 minute journey spread across 4 tracks of glacial abandon. All tracks were recorded directly to tape with no overdubs, made at Converse’s home studio. 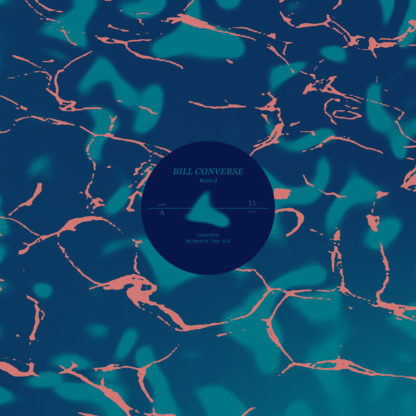 Bill says these tracks represent “ocean waves in stormy conditions, dark grey blue water, or more generally speaking something ominous and beautiful.” The songs on this album reveal a sublime influence from Detroit techno, IDM, and Acid. 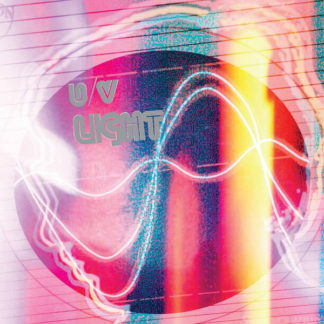 Built around vintage synthesizer lines and gritty drum machine percussion, the tracks ebb and flow like the effect of sun shimmering on water, woozy, gauzy and ephemeral. 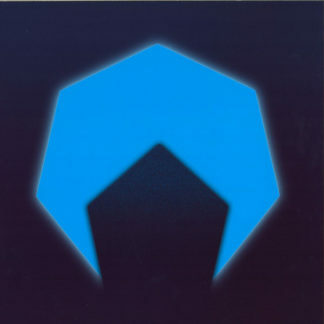 All songs were mastered for vinyl by George Horn at Fantasy Studios in Berkeley. Each EP is housed in a die-cute jacket designed by Eloise Leigh with peachy pink patterns landing on an alien water planet and seeing mysterious playing forms under the turquoise water. and the. Each copy includes a postcard featuring photo of Bill with notes.